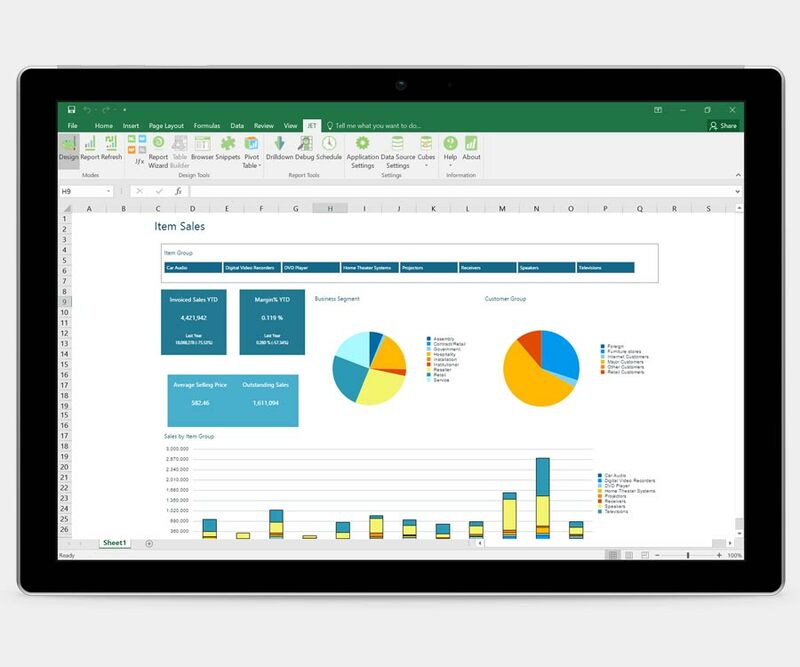 Make timely, strategic decisions based on accurate data, adaptable reporting, and Power BI analytics in any format your users need. Power BI is a leading visualization tool, but without the right underlying data solution, it is hard to use in Dynamics AX and has no data segmentation. To cut down on the time-consuming data joins and mapping it takes to put together a single view in Power BI, you need a solution that automatically prepares the data first. Without a readily available IT team or the skills in-house to make the complex reporting tools in Dynamics AX work for you, you’re going to have a few roadblocks. 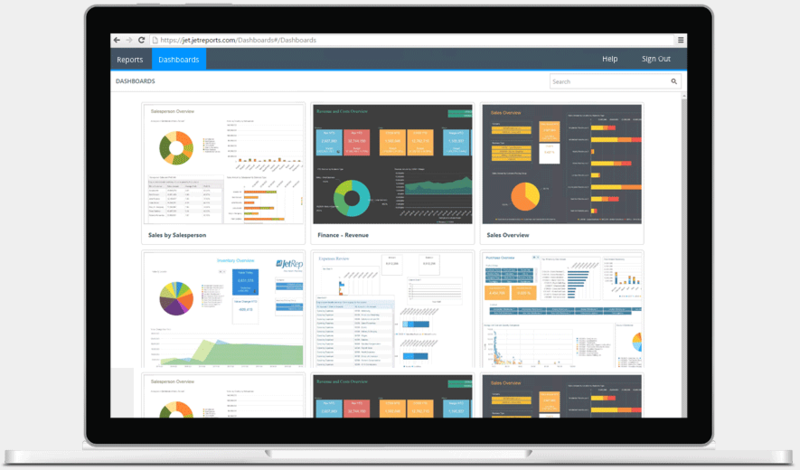 From the major delays of producing specific financial reports to the cost of frequent data errors, everyday users don’t have the right tools to create their own reports and dashboards. Why can’t I access my data? 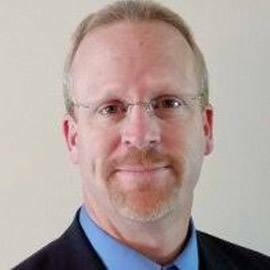 Dynamics AX is a robust and versatile ERP system built to run your business processes, but not necessarily to effectively deliver easy-to-consume data accessible to everyone. With more than 4,600 tables, knowing where to find the data you’re looking for and how to assemble it takes a highly technical, specialized resource. And a lot of time. Your complete guide to understanding what is included in the Microsoft BI stack for Dynamics AX, a comparison of BI options, and the framework for evaluating BI providers. does 95% of the work for you – quickly, simply and safely. Easily prepare and bring together your Dynamics AX data in one place using an underlying data solution. A process that would take upwards of 2 days, only takes a half hour with Jet Analytics – and any typical user can do it themselves! Get full visibility into operational performance with multi-database consolidation and report creation directly inside Excel. Jet Reports provides better-organized data and a fast front-end reporting tool built for Dynamics AX, so you get accurate answers when you need them. Jet Reports for Dynamics AX is the quickest way to access your data and start seeing results. Installation is quick, adoption is easy, and customizations are 5X faster than anything else on the market. Equip your employees with an easy to use, Excel-based interface to access data, build their own reports, and make data-driven decisions fast. Stop wasting time and start freeing up valuable time to focus on strategic business initiatives! How Long Until I'm Up and Running? 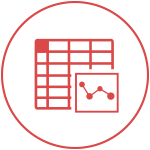 With Jet Global solutions, you can get up and running with a customized BI and reporting platform quickly. 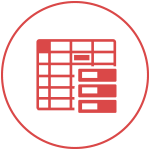 Our agile approach delivers accurate data and an easy-to-use reporting environment to your users almost immediately. 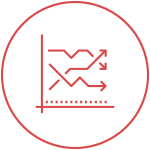 Our data warehouse and cube customization platform is also 5X faster  and easier than anything else on the market - so your reporting and analytics can adapt quickly to changing business needs. Can I See My Data the Way I Want? 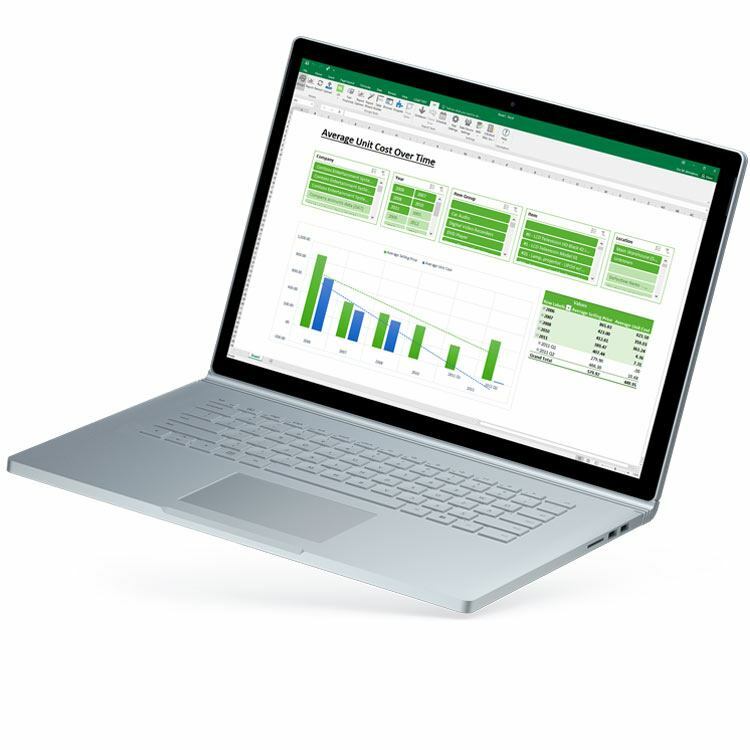 Whether you want your financial reports in Excel, your operational analytics in Power BI, or any combination thereof – Jet Global's solutions deliver the flexibility to create, run, and view your data the way you want. 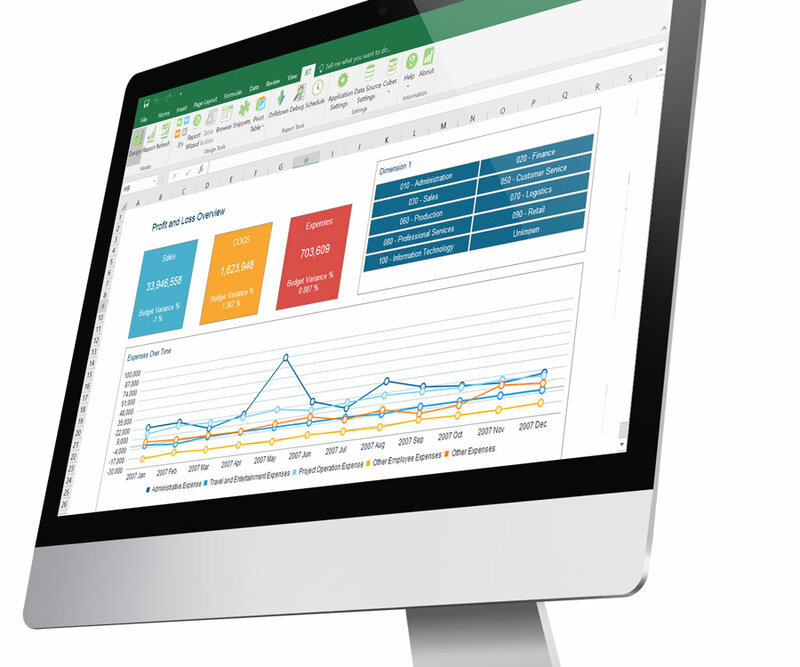 Leverage your existing knowledge by using Excel’s robust calculations, charting, and formatting - with secure distribution over the web with an online collaboration portal. What's The Burden For IT and Technical Staff? By delivering a data warehouse automation platform that supports fast changes and simplifies the ETL process, you can quickly combine data from numerous sources into a data warehouse and customizable cubes. Eliminate manual SSIS and SSAS programming and automate other technical tasks such as scripting, security, documentation, scheduled refresh, and more. 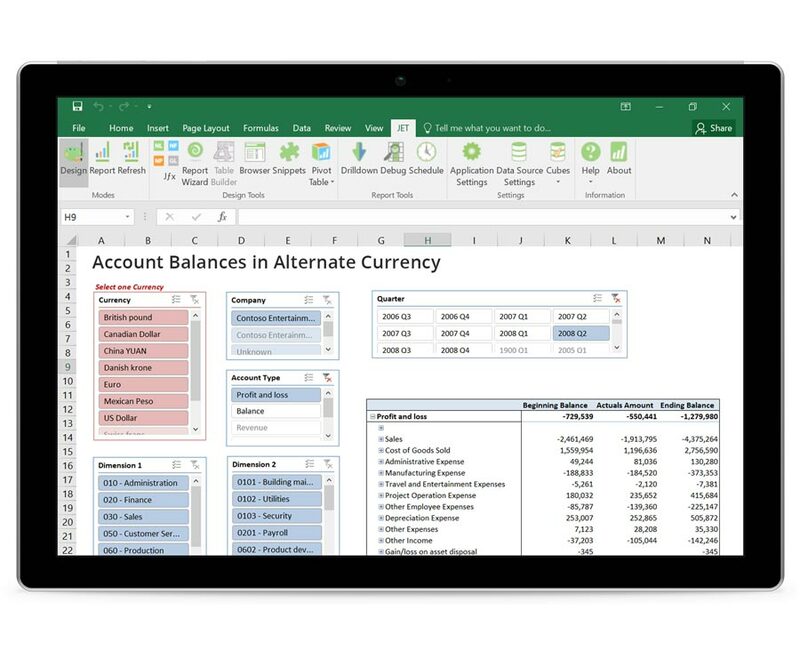 Get accurate reports faster and cut reporting costs by up to 50% – all in an Excel-based environment you’re comfortable in. Get access to meaningful data. That you can easily interpret and that looks good. Get your dashboards no matter where you are, and no matter the device. This is analytics unplugged.